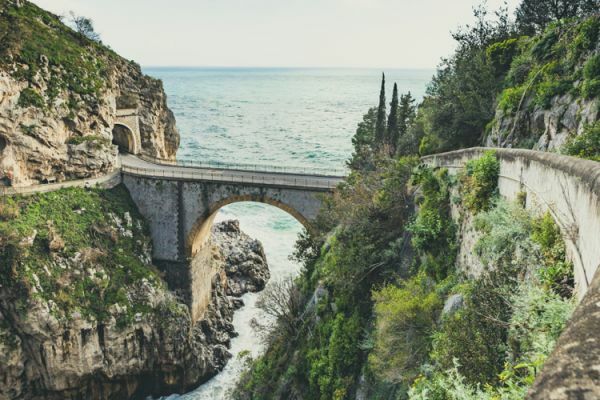 Italy… The one country you can be sure of being on almost everyone’s bucket list. The dolce vita takes on a whole new dimension in this country; from delicious neapolitan pizza, gelato of your dreams or elegant red wine to artistic masterpieces, beautiful music, thousands of years worth of culture and the azure sea with some of the most beautiful beaches in Europe, Italy checks all the boxes of a perfect holiday. So if you want to know what the top places to visit in Italy are, then grab a cappuccino and enjoy the read! Have you ever considered what freedom means to you? For me, and many other women, it’s the chance to travel alone and not feel terrified the entire time. As women, we’re often warned against solo travel or camping alone, but this doesn’t have to be the case. Allow me to introduce my good friend; motorhome travel. France is one of the top holiday destinations, which isn’t surprising given the sheer size of this nation, great weather and delicious food! Rent a motorhome with Goboony and explore the beauty of France deeper through wild camping. Wild camping allows you to escape the crowds and dive into the wilderness. 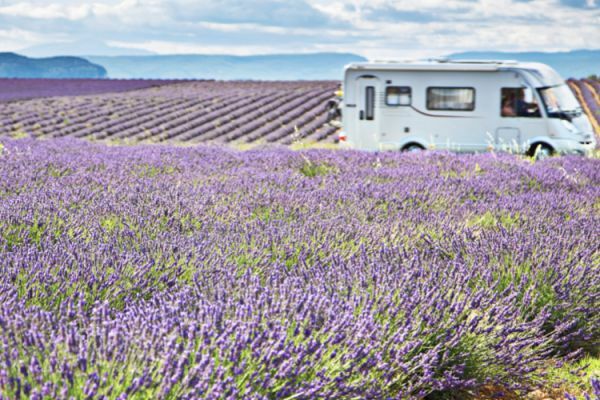 Learn about the rules, etiquette and possibilities of wild camping in France for motorhomes! Have you thought about visiting Aberdeenshire? This stunning part of Scotland has access to the North Sea and there are countless unforgettable natural reserves, cities full of culture and hidden gems all around. We bring you this guide on things to do in Aberdeenshire and our favourite campsites where you can stay with your rented Goboony motorhome. 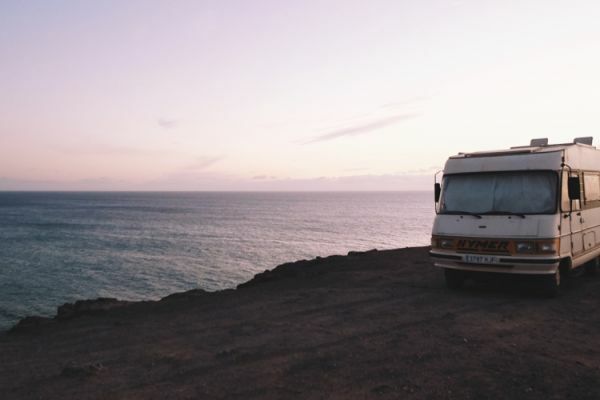 We’ve met so many people who’ve found not just a new way to have holidays, but a whole new life with the help of a campervan. But, making the leap isn’t easy. 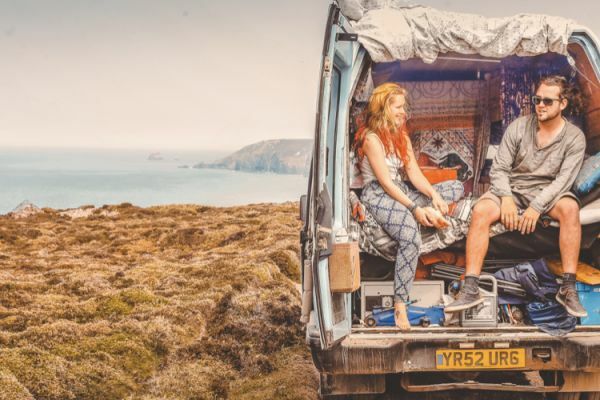 Here, we chat to Rebecca, whose love of camping took her on a journey from tents to a hired camper to creating Campfire Mag, the free online camping and campervanning magazine! 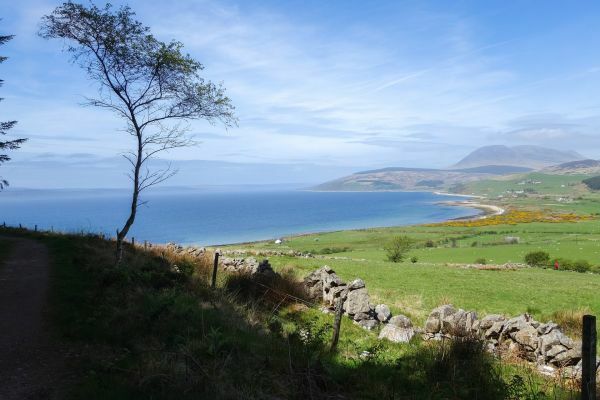 The stunning Isle of Arran is known by many as ‘Scotland in Miniature’, as it encompasses many of the beautiful features to be found across mainland Scotland. This is due to the island’s two very distinct geographical sides. 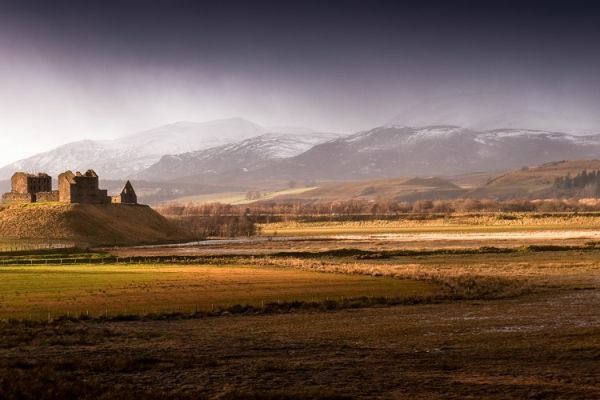 Caused by the Highland Boundary Fault, the island is split into a mountainous highland north and a green lowland south, is populated by Scotland’s Big 5 species and has some fascinating ancient castles. Although there is so much to see on the Isle of Arran, it is the perfect destination for a short break and a true taste of Scotland! Going away for easter can be the perfect break! in the wake of the winter months we're all ready for an uplifting trip. 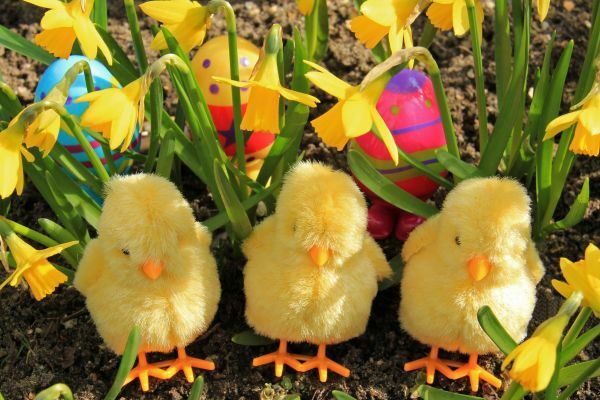 Our holidays in Easter are typically short, and there is so much going on around the UK. We feel therefore, that a motorhome holiday in the UK is the perfect way to unwind during the Easter weekend. Enjoy our selection of four things to get up to this easter! Have you ever spent Valentine’s Day camping? Whether the answer is yes or no, you should go romantic glamping with your partner this year! Enjoy a delightful motorhome camping trip together and feel closer than ever. We’ll tell you exactly why this is the ultimate cute Valentine’s idea, and how to go about making it special for the one you love. Looking for something to do in Nottinghamshire? Then make sure to explore the wonderful nature and fascinating history amongst the ancient trees of Sherwood Forest. Walk in the footsteps of kings, dukes and of course outlaws! Sherwood Forest is the legendary home of Robin Hood and his outlaw band and visitors have plenty of opportunities to discover their former haunts. There are also award winning culinary venues, unique nature reserves and unmissable parkland, so read on to discover the things to do in Sherwood Forest you cannot afford to miss! We will also recommend our favourite campsites in and near Sherwood Forest to ensure that you get the most out of your stay. There are countless reasons to visit Ireland, from the stunning scenery to delicious guinness, the hearty Irish stews to fascinating folklore. Camping in Ireland will ensure your trip is relaxing, fun and freeing! We’ve narrowed it down to the 7 best campsites, scattered across the country, all ready for you to pitch at! When you begin planning a ski holiday, does your mind immediately jump to motorhomes? That’s alright, ours didn’t either. But that all changed when we took a motorhome on a ski holiday, and we’re here to tell you why you should try it too! Enjoy the winter wonderland first hand as well as more time with your family or friends. 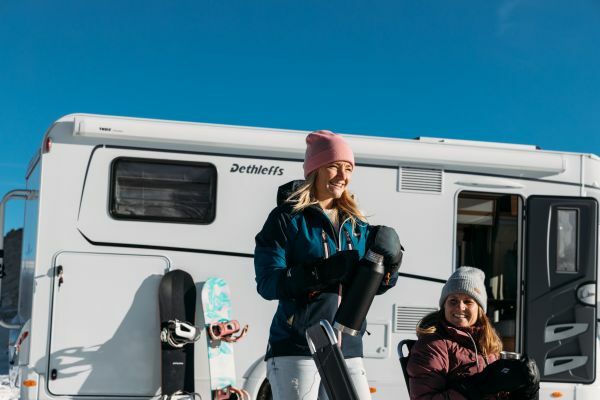 These are a few of the many benefits of a motorhome on ski holidays! 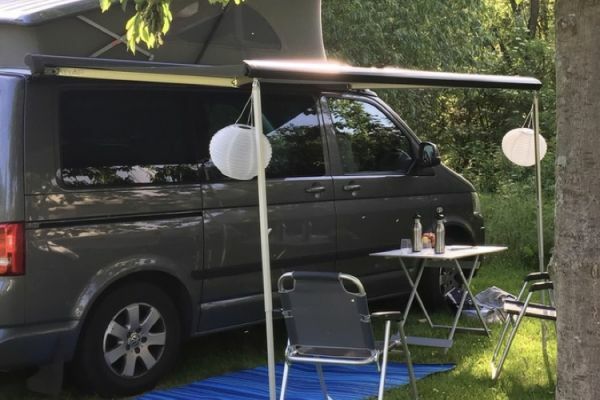 This year you should consider combining your Edinburgh Festival camping with a motorhome, we'll tell you why as well as the best campsite for you to pitch at. 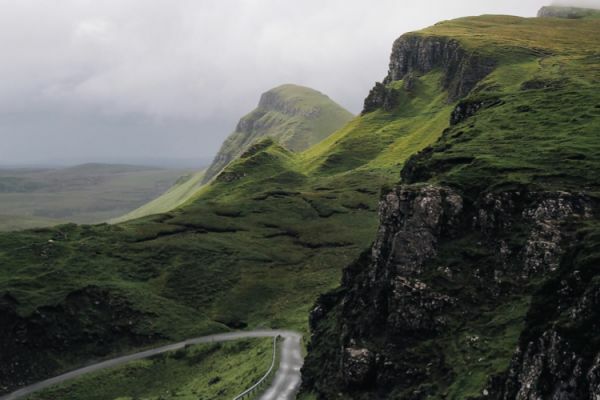 But don’t let the fun end with the festival, instead make the most of this opportunity to explore more of stunning Scotland with our Scotland road trip itinerary! 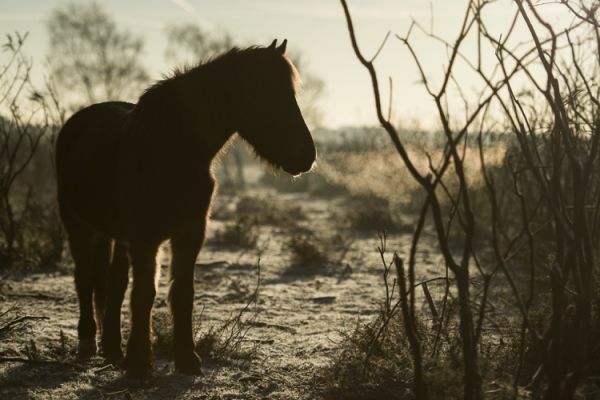 As one of the biggest remaining tracts of unenclosed pasture land, heathland and forest in Southern England, the New Forest is a delight waiting for you to explore. 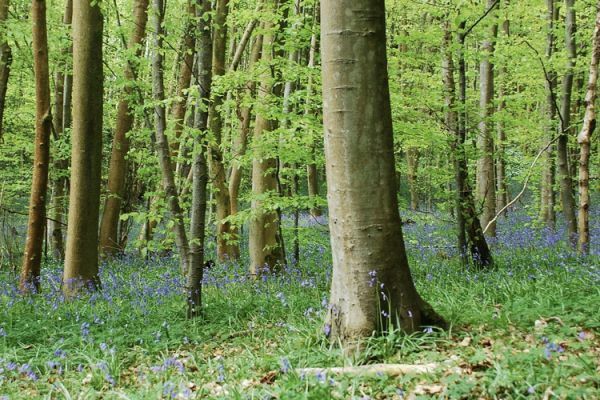 It spreads across southwest Hampshire and southeast Wiltshire, and has been a royal forest since William the Conqueror featured it in the Domesday Book. Why should your next camping trip should be to the New Forest? Read on to find out! The luck of the Irish stretches to having the most delightful national day, celebrated across the globe. 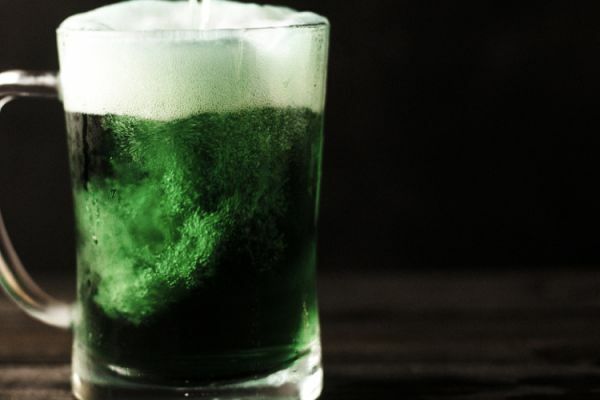 You have most likely heard of St. Patty’s Day, or one of the various names attributed to it, but do you actually know the origins of these festivities? And more importantly, how will you be celebrating it this year? Read up about this emerald and chartreuse tinted day, including the best ways to celebrate it right here in the UK! The beautiful rural landscape of Herefordshire, nestled against the Welsh border, is a wonderful region to explore. The county is rich in nature with the Wye Valley, the Golden Valley and the Malvern Hills all within its bounds. 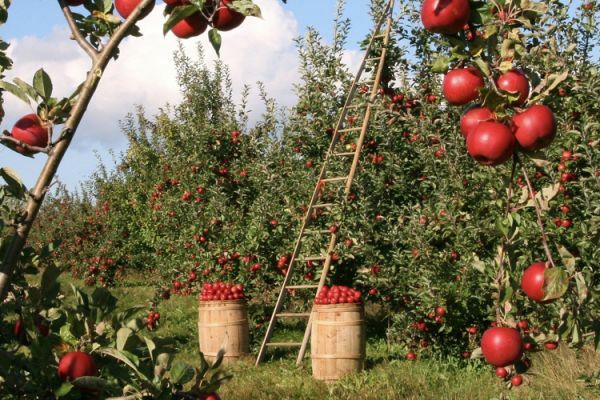 Those looking for a taste of history will have plenty to choose from in the ancient city of Hereford and beer and cider fans will have plenty of opportunities to try its renowned local products. 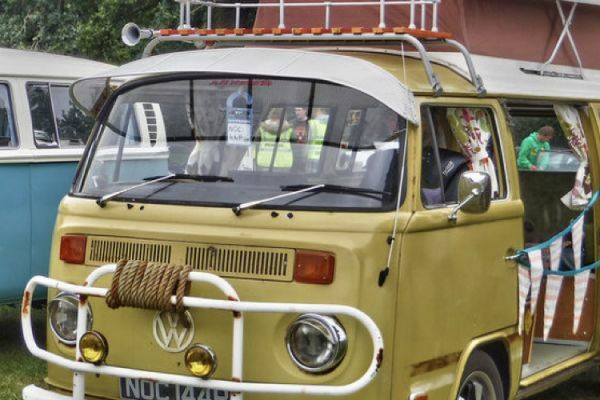 In this blog we will reveal our favourite places to visit and campsites to stay in, so that the next time you are looking for things to do in Herefordshire, you will know where to head! 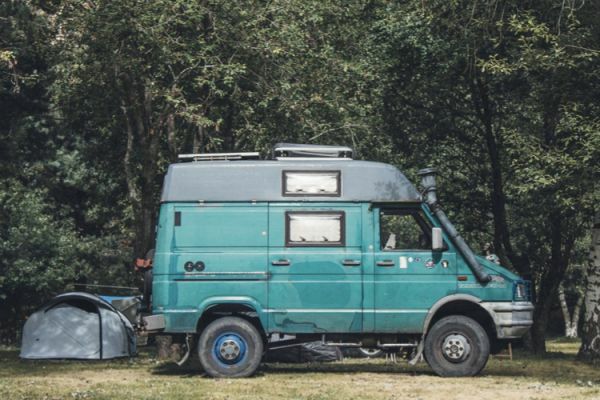 Ever thought about just packing up and running off to live in a motorhome? Well, Ben and Lucy did exactly that, except they weren’t running away, they were running towards an exciting new lifestyle. And they took the time to sit down and tell us all about living in a van! The best destinations, the best advice and how they plan to join the Goboony family soon! Yorkshire in a stunning county filled with things to do, places to see, and views to admire. So why not combine all of these things on your next trip to Yorkshire? 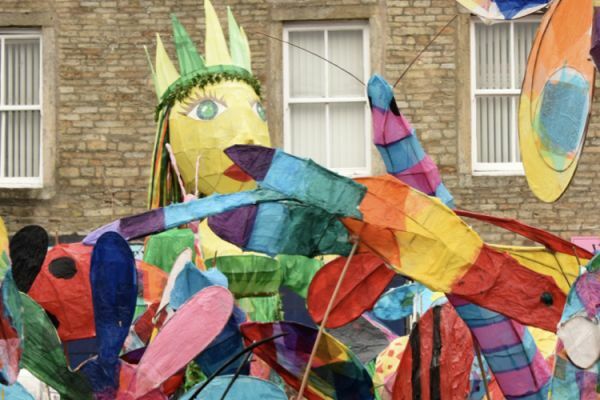 Go camping right in the heart of the stunning Yorkshire Dales, but fill your days with the countless cultural pursuits and events Yorkshire has to offer. Yorkshire culture is rivalled by none, from art galleries to museums to Grassington festival - we can promise that you’ll never be bored! 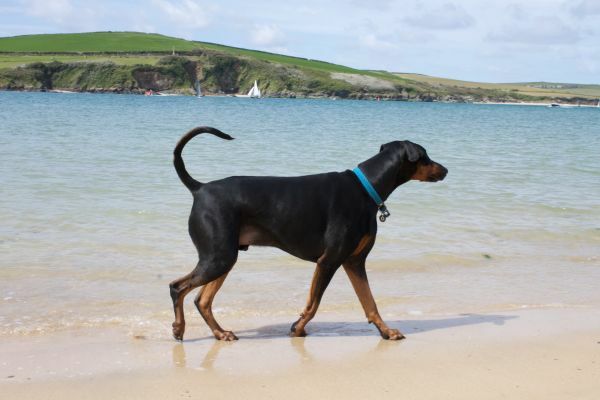 For many dog owners, leaving their beloved pet behind as they embark on a holiday or short break can be both heartbreaking, and expensive. Pet sitters or kennels don’t come cheap, and why should your dog miss out on the family holiday fun? Are you tired of feeling so trapped in the city? Spending day after day surrounded by buildings and traffic. Can you remember the last time you had a breath of fresh air? Real fresh air, not the kind your humidifier produces. If this is the case for you, it is time for you to make a change, to take life back into your hands. 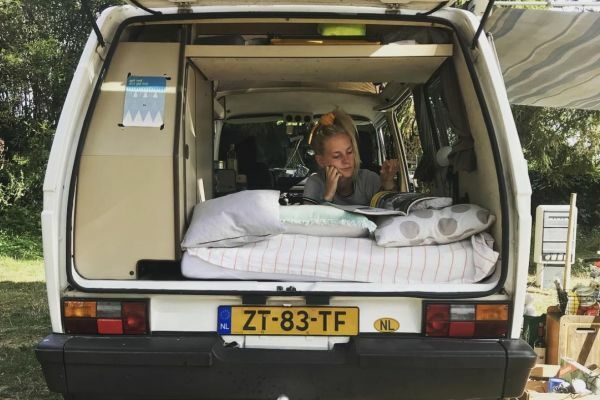 You need a city break, you need freedom, you need a campervan. The life of a motorhome traveller can seem daunting to beginners, but it really does not have to be that way. 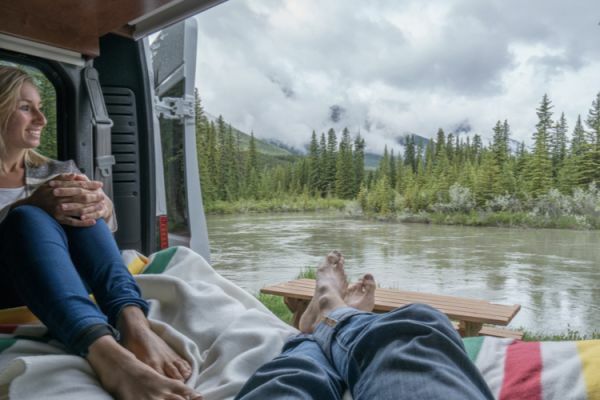 Read this article, go find yourself a lovely motorhome, and then we can officially pronounce you a motorhome owner, a van lifer.